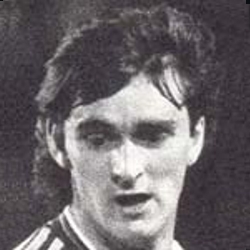 Alan was the son of former United player Jim Irvine. 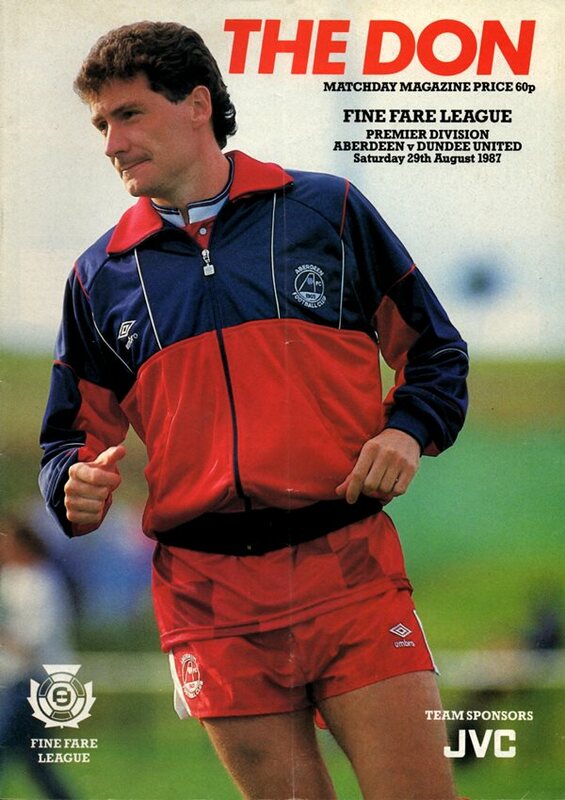 He had been wth Hibs, Falkirk and Liverpool before he signed for United. He did not have the desired impact at Tannadice and in February 1988 he left to join Shrewsbury Town for around £60,000. Alan was born on this date in Broxburn. Two soft penalties, one for either side, told the story of this latest meeting with our great north east rivals. Taking everything into consideration a draw was probably a fair reflection of events. Chances perhaps occurred more often than normal in these matches. Ian McPhee saw a volley tipped over by Leighton and at the other end Joe Miller headed a Bett cross over, when it looked easier to score.